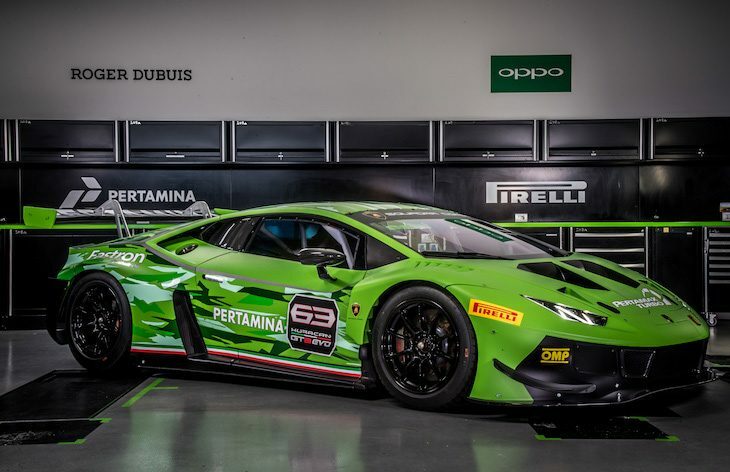 In the aftermath of the end of their Jaguar GT3 programme, Emil Frey Racing have announced a now ‘co-operation’ with Lamborghini for an as yet unannounced programme with the new Huracan GT3 Evo. “We were able to support Lexus with the GT3 Project from the testing and developing stages (2015/2016) to the finished, homologated race car (2017/2018). 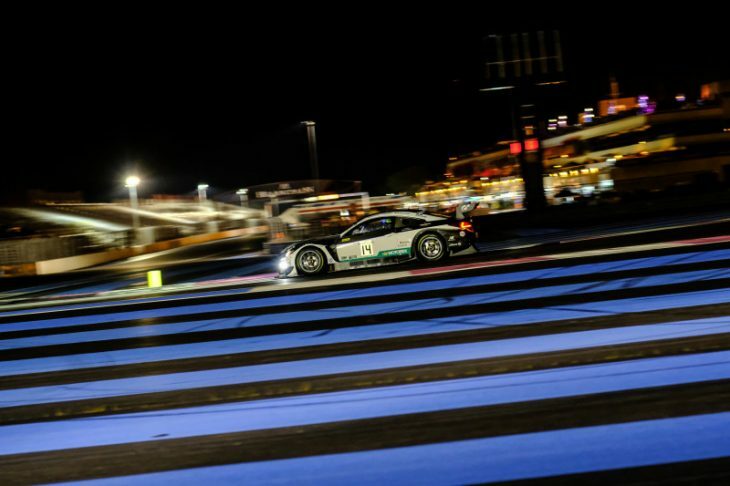 We are proud to have demonstrated the Lexus´ competence in the world´s most competitive GT championship by winning the six-hour-race in Paul Ricard and taking third place overall in the championship. “Now we are pleased to start a new project with Lamborghini Squadra Corse, a renowned sport car brand within Motorsport. Both parties are offered the perfect platform to use synergies and realise set targets”. The team’s release doe not specify however whether their Lexus programme, run in parallel to their Jaguar effort for the past two seasons, will continue, a team spokesman offering no clarification when asked by DSC today.